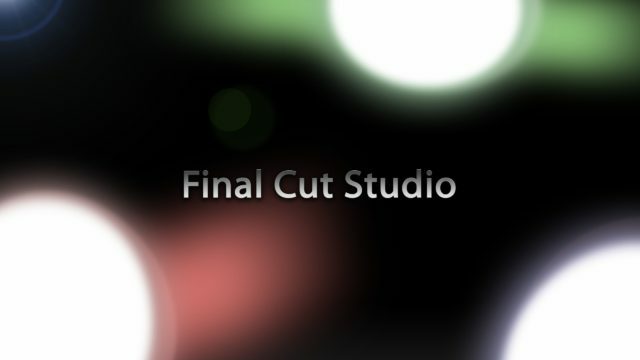 Digital FX has utilized Final Cut since its inception. Our experience with Final Cut, our talent and the support hardware we provide (such as the region’s largest and fastest SAN) make Digital FX a regional leader in Final Cut editing. And, unlike some of our competitors, we have experienced artists and designers in our Final Cut suite, not just technicians or button pushers. The result is plain to see.